You know a product will work well when it gets approval on Shark Tank. 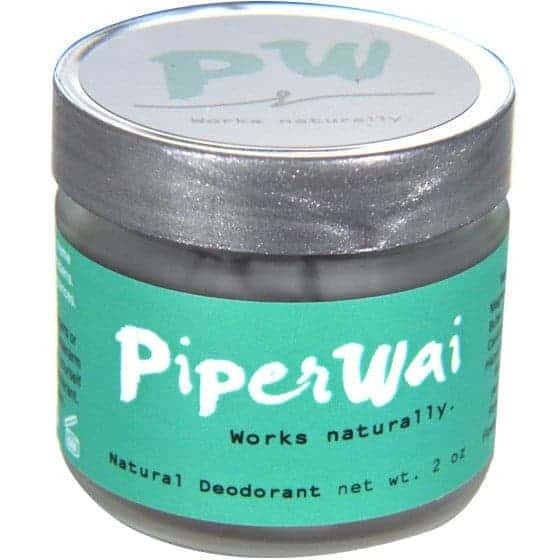 This deodorant is made from charcoal, which absorbs moisture. Plus, it doesn't have any traces of parabens, aluminum, triclosan, or synthetic fragrances. 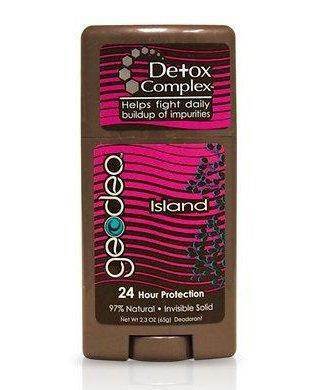 This relatively new brand contains a “detox complex,” which helps to prevent daily impurity buildups. It goes on clear, and features volcanic minerals, Icelandic algae, enzymes, bamboo, aloe, and vitamin E.
How could you resist a product with such a cute name? If you have a sensitivity to baking soda, this is the right choice for you. 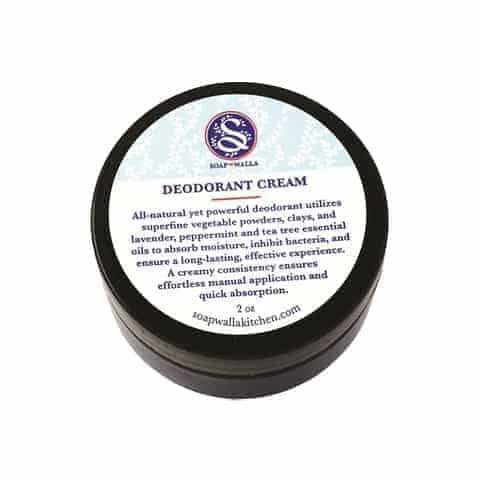 Their recipe uses dietary magnesium and arrowroot powder to help control moisture and odor, with plant oils and butters to soothe and condition the skin. 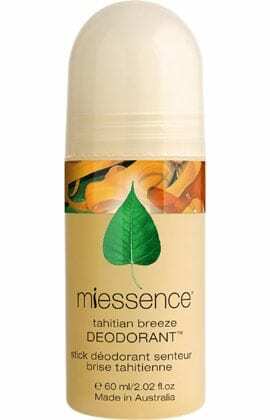 This is a great alternative to deodorant sticks and rollerballs, and dries quickly. It’s made from fine vegetable powders, clays, and lavender, peppermint, and tea tree essential oils. 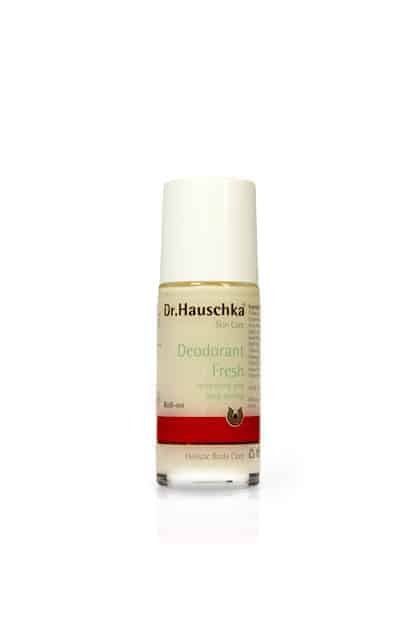 This deodorant not only absorbs moisture, but it also inhibits bacteria. 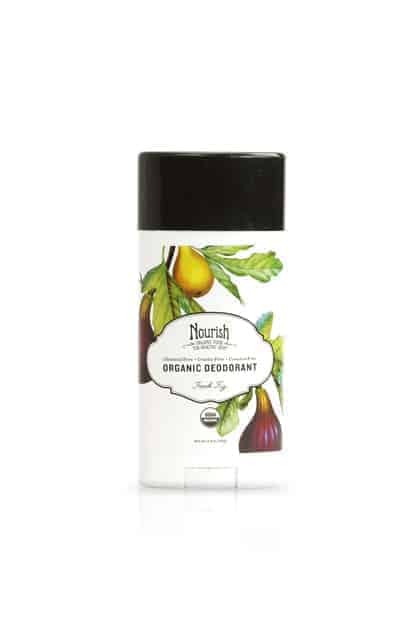 This USDA-certified organic deodorant is loaded with great ingredients like naturally deodorizing cornstarch and vegetable protein, soothing shea and cocoa butters, beeswax, and coconut oil. It comes in six scents: Almond Vanilla, Fresh Fig, Lavender Mint and Pure Unscented, and Forest and Geranium. Although a bit more on the expensive side, this deodorant has glowing reviews. With witch hazel and sage, the scent is light and refreshing. It’s also perfect for those with sensitive skin, as the low alcohol formulation will not irritate skin or leave white stains. 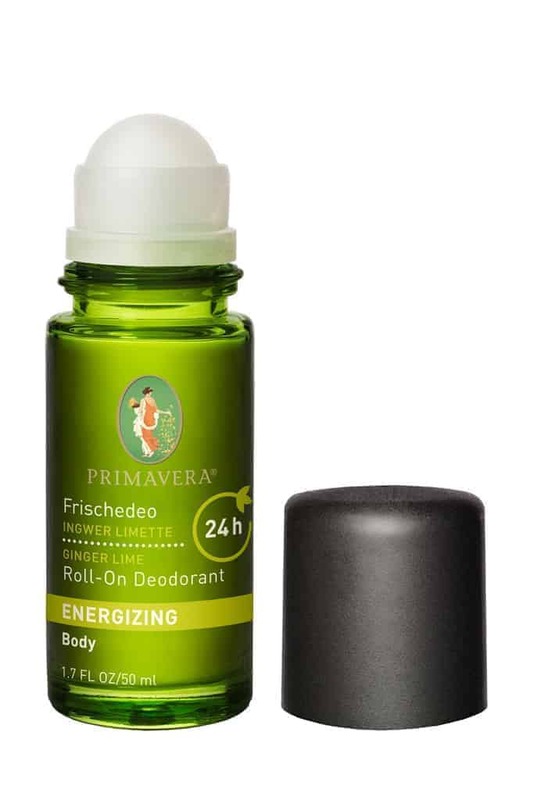 This rollerball style deodorant is free of parabens and synthetic fragrances, and is GMO- and cruelty-free. With lavender and citrus smells, you’ll be fresh and confident for 24 hours. This twist and swipe applicator is guaranteed to keep your underarms cool and smelling great all day. The creamy consistency comes from its corn starch and essential oil makeup, which is also great for keeping sweat under control. 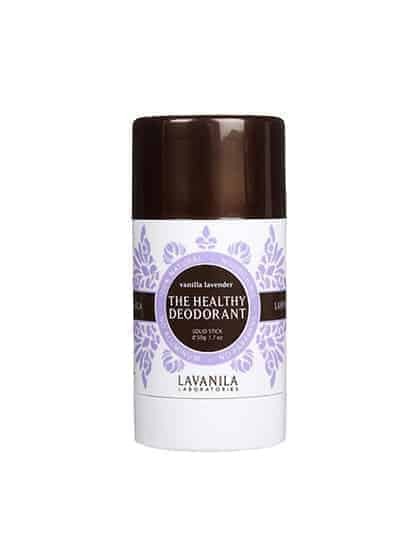 This deodorant is free of aluminum and petrochemicals, plus it’s not tested on animals! It relies on traditional remedies of bicarbonate of soda to eliminate odors and aloe vera to soothe. It’s also been praised for its long-lasting properties, meaning less applications throughout the day. 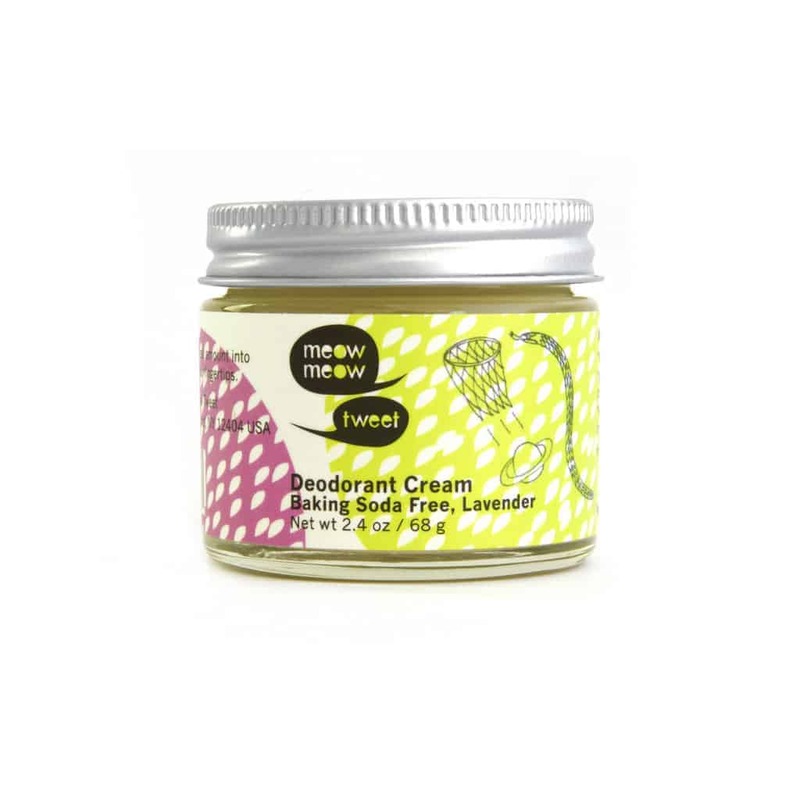 Bubble and Bee provides its customers with the most organic-certified deodorants with a variety of scents and textures. 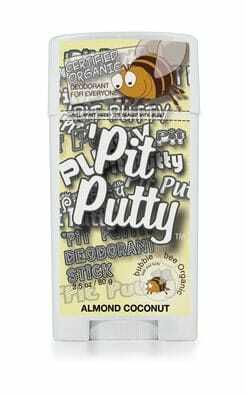 It’s always best to find products with short ingredient lists, and their Almond Coconut Pit Putty deodorant only contains organic arrowroot powder, organic coconut oil, organic almond extract, organic coconut extract, baking soda (no aluminum), and organic cinnamon leaf essential oil.